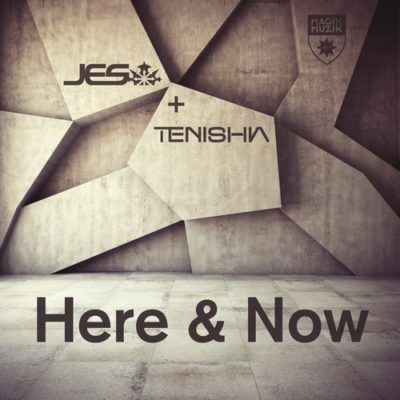 Starting 2017 off with a bang are JES & Tenishia with their highly anticipated collaboration “Here and Now”. Passionate, intense and daring are all words that could aptly describe this new collaboration which marks the first time these two artists have released an original song together. 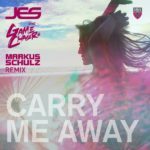 Leading with a fiery vocal performance from JES which is beautifully paired with Tenishia’s acclaimed melodic piano production style, “Here and Now” successfully fuses elements of both classic and progressive trance. 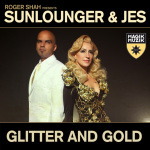 Layering traditional instruments like piano and acoustic guitar with fluttering synths gives JES’ passionate vocal delivery the space to shine before an epic synth-rich drop takes over filling every space with overwhelming and immersive emotion. 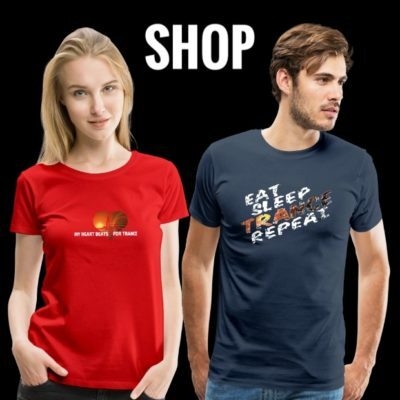 In an ever changing world THIS is the brave new anthem that we need, reminding us that all we really need is to live in the moment. Tagged Black Hole Recordings, JES, Magik Muzik, Tenishia.